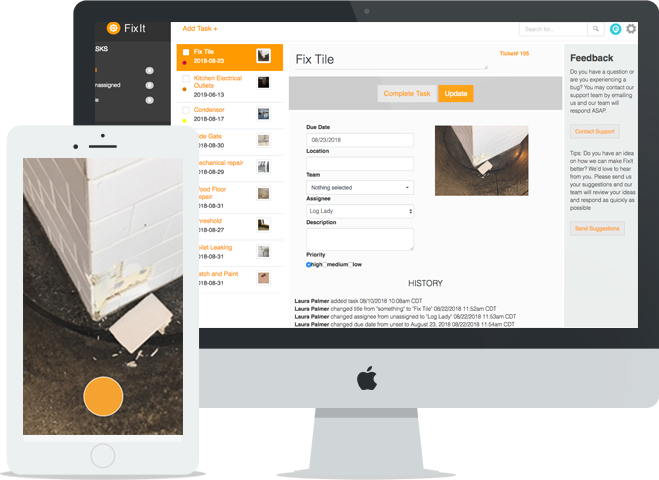 FixIt, Crowdfind’s new facility management software is now available! Utilizing our Image-Led Workflow technology to create work tickets, FixIt will completely modernize facility maintenance software. Take a picture of an issue, create a work ticket, the maintenance team gets notified, fixes it, and uses a picture to mark the task as complete. 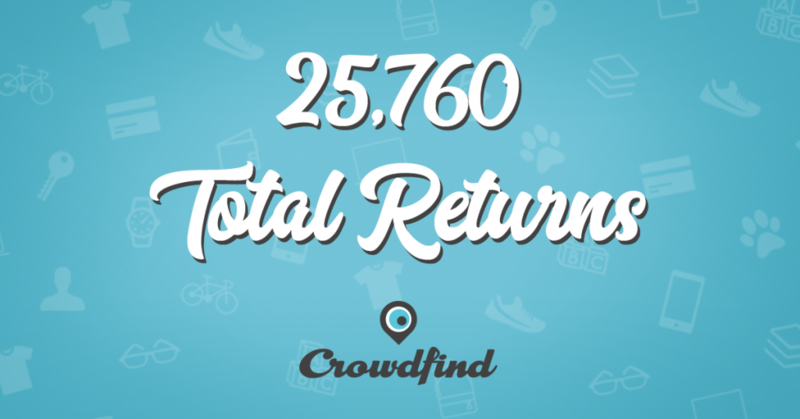 Crowdfind’s lost and found software makes it easy for your customers to find their lost items 24/7. 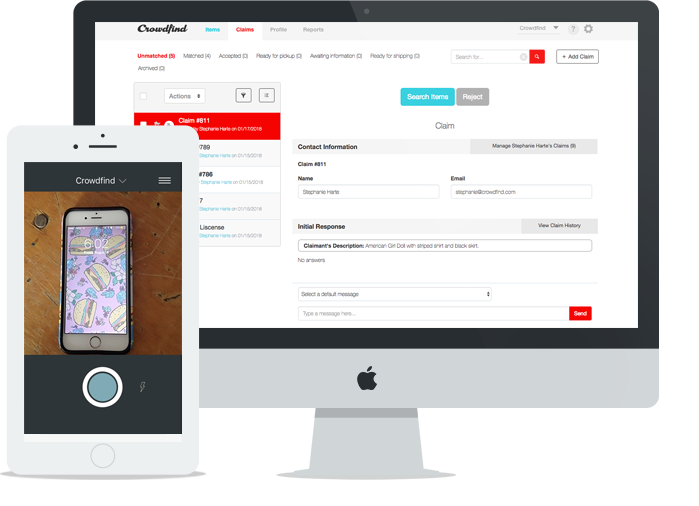 Use the Crowdfind SnapIt app to log items, track inventory and item claims, communicate with customers, create reports, and coordinate item pickups and shipments from our easy-to-use dashboard. Crowdfind has surpassed all expectations and has really delivered for our guests. I couldn't imagine ever going back to the old archaic process we had before. 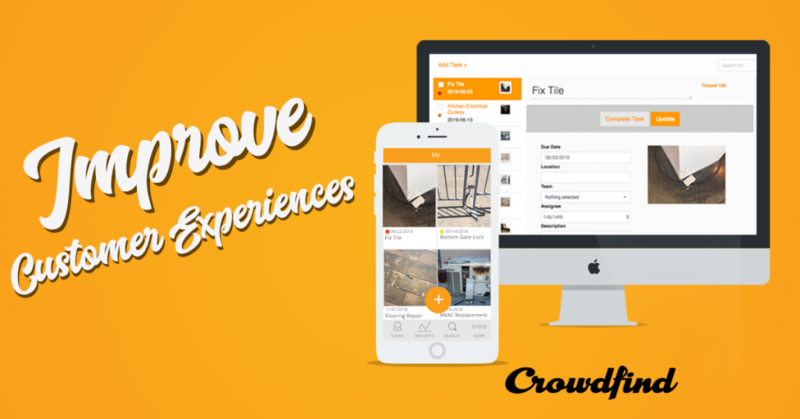 Using Crowdfind’s maintenance management software, FixIt, will provide your customers with a better experience. Are you still using a spreadsheet as your lost and found log? Are you sure everyone is updating it? Is the information accurate? There is a solution, Crowdfind. 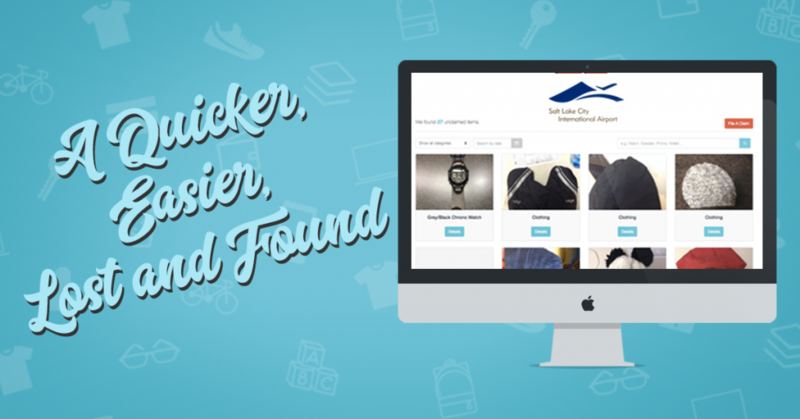 We take your lost and found log online making the whole process a breeze.